Do you love the sun and constantly crave a dose of Vitamin Sea? 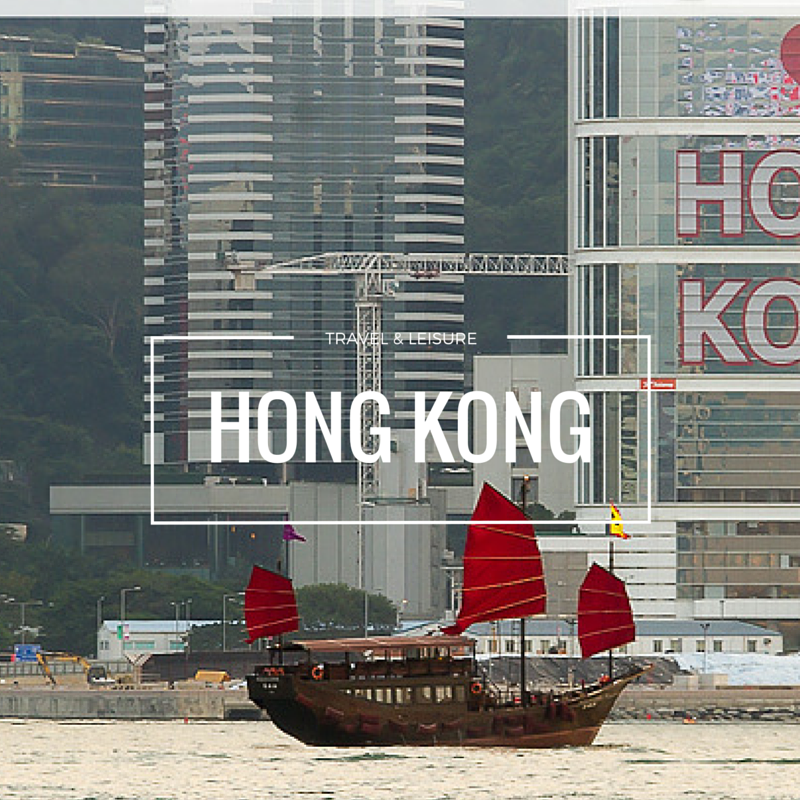 Hong Kong is calling all beach lovers, thrill-seekers and adventure enthusiasts – yes, Hong Kong! 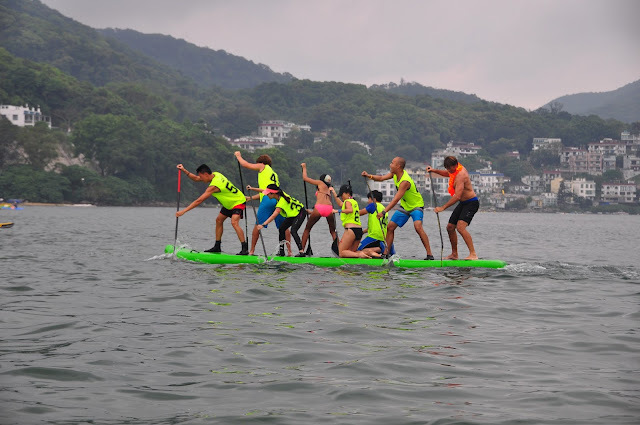 It is often forgotten that Hong Kong is an island, surrounded by the sea; which presents a variety of amazing summer activities to keep you entertained and occupied, from the world famous Dragon Boat race to paddle boarding, kayaking, and canoeing. 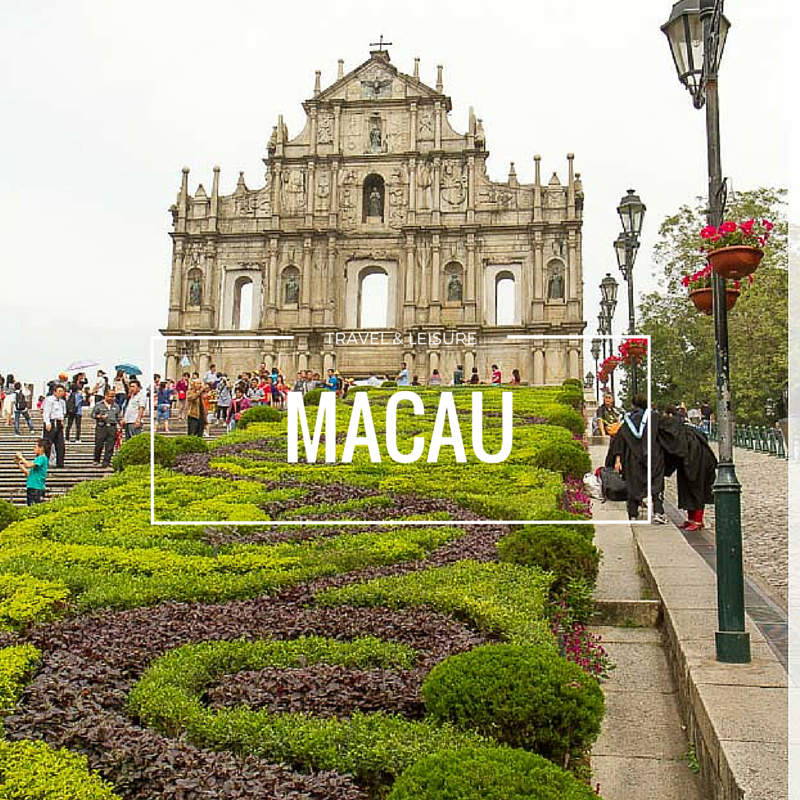 Beyond its busy metropolitan façade, Hong Kong’s lesser-known beaches, geo park and lush natural beauty also make it the perfect place for your next holiday. Pack your sunblock cream and put on those sunglasses as we introduce you to some of Hong Kong’s wonderful hidden coastal treasures. Strategically located on the same small island as one of the world’s most important financial hubs, Hong Kong’s beaches play host to sunbathers, surfers and party goers. 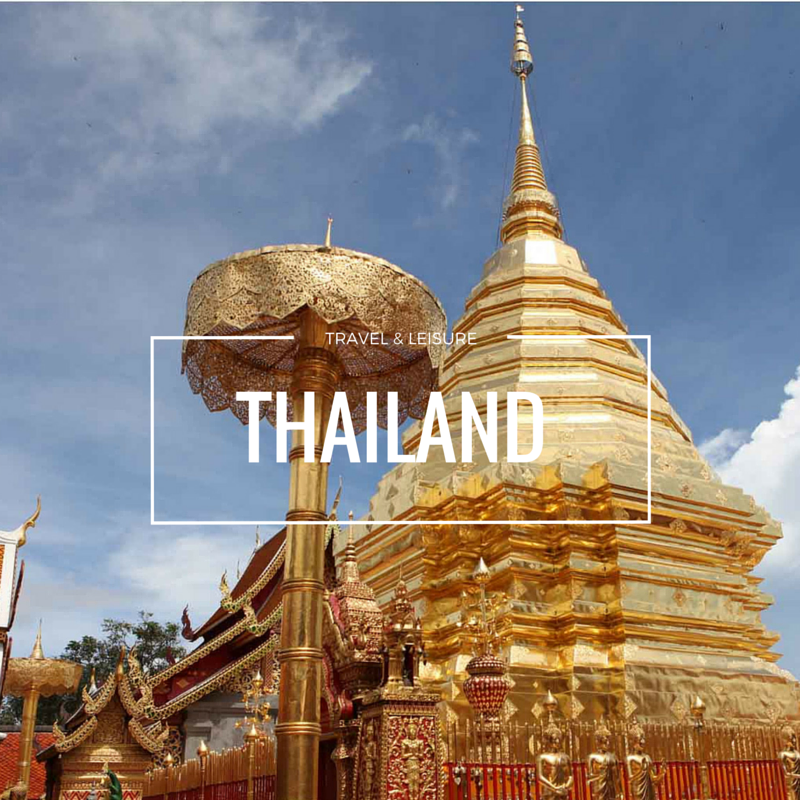 Lie in the golden sunshine, catch waves, network and party around sunset barbecues and other local cuisines. Whether you’re on holiday or on a business trip, take some time off to walk on sandy shores and soak up the sun, sand and sea. Life’s a beach — even in Hong Kong. Located on Hong Kong’s scenic eastern end, Big Wave Bay Beach is the go to spot for local windsurfers. It is also home to a prehistoric rock carving that is now preserved as a Declared Monument. Undiscovered until a police officer stumbled upon it in 1970, the rock carving shows geometric designs and animals, and is one of many similar carvings found around coastal areas of Hong Kong, indicating how much Hong Kong’s early inhabitants must have depended on the sea. 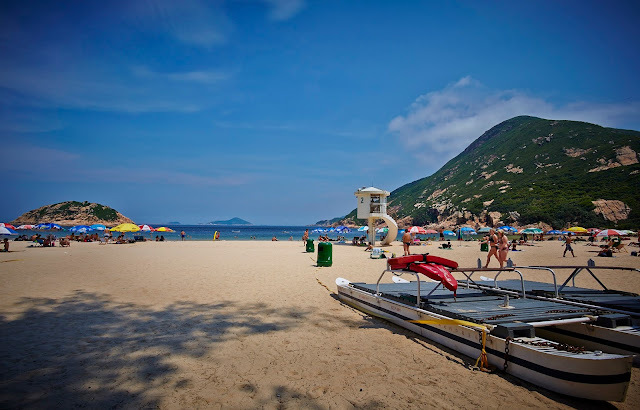 When it comes to beautiful sun-kissed beaches, Pui O Village claims two of the best – Cheung Sha Beach and Pui O Beach. Frolick in the waves to cool off, meet new people, chill on the sand, and stick around for the beautiful sunset. Hung Shing Yeh Beach’s clean water and fine powdery sand have long called locals and expats to its shores. It is the perfect spot to recline and relax on the sand, and also makes a great location for a sunset barbecue party. If you like peace and quiet, Silver Mine Bay Beach at Mui Wo is the place for you. The Mui Wo valley was inhabited by farmers during the Ming dynasty (16th century), who later became silver miners in the 19th century. Surviving emnants of the mine can still be seen today, along with watchtowers built by the villagers to protect themselves from pirate attacks. Teeming with luxury resort vibes, Repulse Bay’s wide crescent-shaped beach remains a favourite with locals and visitors. Bask in the delightful rays of the sun, whether you’re taking a stroll, working on your tan or simply watching the sunset. The Bay is home to the Hong Kong Life Saving Society clubhouse, built in traditional Chinese style. Towering twin statues of deities Kwun Yam and Tin Hau dominate the gardens that lead down to the beach. After a hard week at work, surf-loving city dwellers head to the island of Cheung Chau to enjoy the waves, where Hong Kong’s Olympic windsurfing gold medalist Lee Lai-shan once trained. A popular year-round favourite with locals is Tung Wan Beach, with turquoise waters and charming night views of Aberdeen and Lamma Island. Give windsurfing, surfing and canoeing a go and whizz past unusual rock formations and the Mini Great Wall. Beyond Hong Kong’s glitzy façade, lies Hong Kong’s best-kept treasure – the northeast part of the New Territories, accessible only by sea are the nation’s true hidden gems. The relatively remote islands, rural villages, geological attractions (part of Hong Kong UNESCO Global Geopark) and unspoilt coastlines provide outstanding views and experiences of natural landscape, local ecological habitats and rural lifestyle; which reflect very much the diversity and contrast that Hong Kong offers. As a major part of this region, Hong Kong UNESCO Global Geopark displays the most comprehensive stratigraphy of sedimentary rocks in Hong Kong, which includes extraordinary displays of 400-million-year-old Devonian sandstone and 55-million-year-old tertiary siltstone. 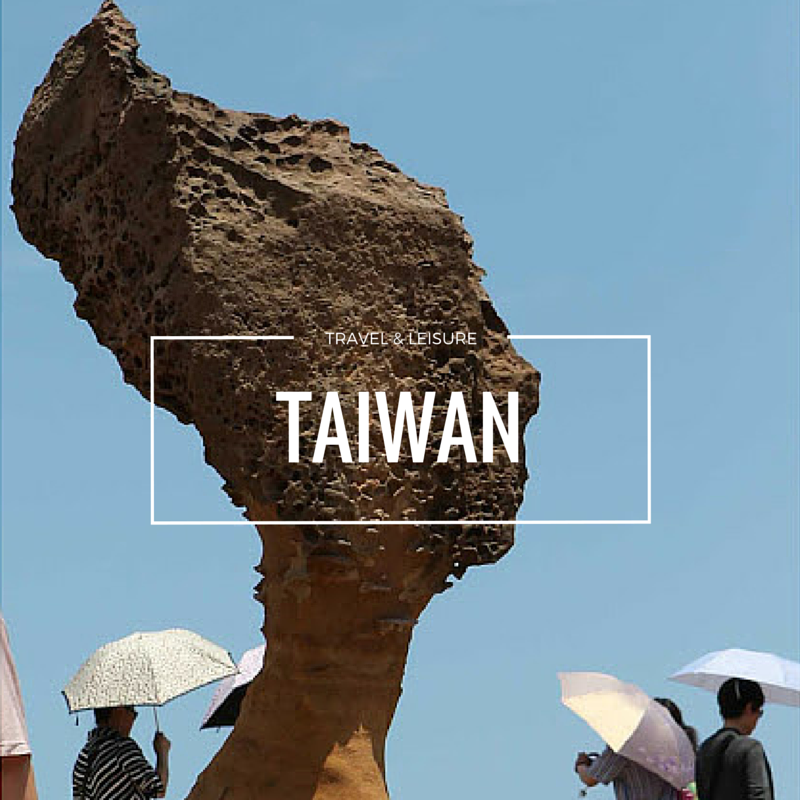 The New Territories are rich in otherworldly land formations which are the result of geological and meterological erosion over time. Explore scenic rock caves and reach out to beautiful parts of the Hong Kong coastline. Tucked away in Sai Kung Country Park, you can embark on an adventure to visit uninhabited islands and untouched beaches. Paddle through dramatic sea arches and past rocky caves while you marvel at Mother Nature’s architechture. Have a need for speed? Want to feel the wind in your hair and adrenaline pumping in your veins? 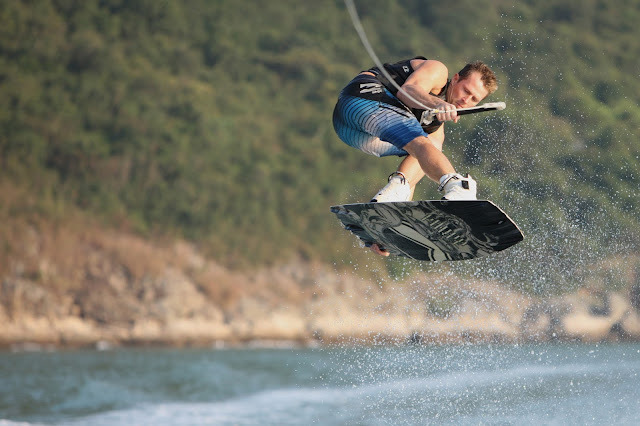 Try wakeboarding in the waters of Sai Kung Island. The sensation of trying to maintain your balance while you are being pulled by a speedboat is sure to get your heart racing. Take a boat cruise through Hebe Haven and Port Shelter in Sai Kung and sail to the Sai Kung East Country Park (part of the Hong Kong National Geopark). 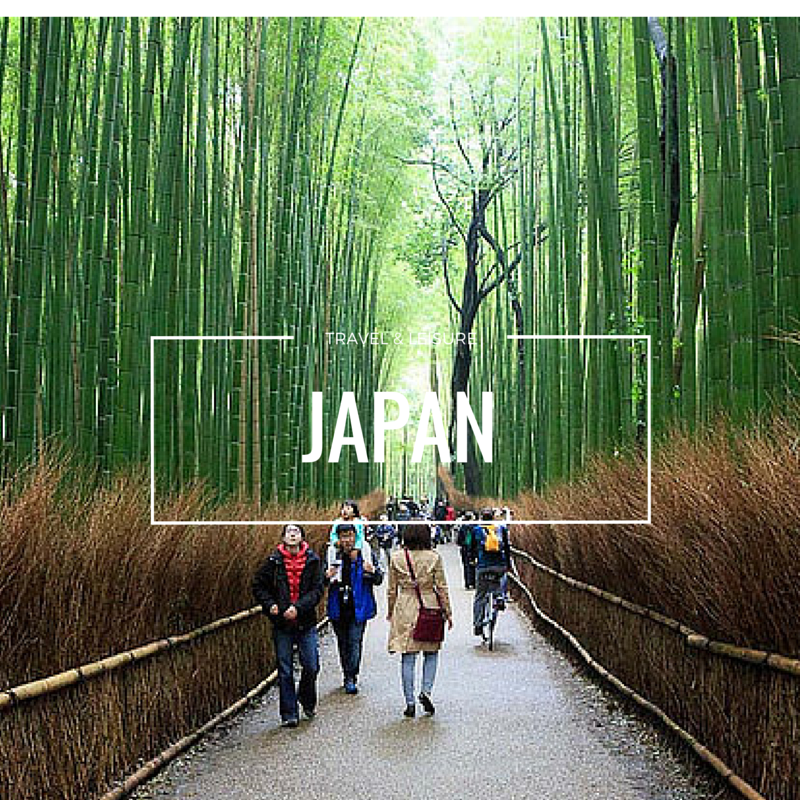 Enjoy spectacular views of hexagonal volcanic columns, sea caves, sea stacks and sea arches, as well as depositional landforms such as beaches and tombolos.You can also opt for a more rustic experience by touring the area by traditional wooden boats. Take yourself on a tour of Hong Kong’s magnificent coastline over calm, clear waters at Hoi Ha Beach. With green mountains on the horizon, this designated Marine park allows views of wrecks, corals and other marine life to visitors. Due to the coral banks, it is best to glide over the area on paddle board rather than by boat which may potential damage coral or stir up the water and reduce visibility to the bottom.